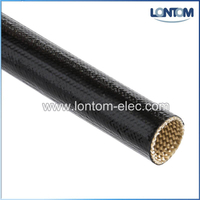 Heat Shrink Tubing, Expandable Sleeving, Fiberglass Sleeving, Insulation Tape – Shanghai Lontom Electric Material Co.,Ltd. 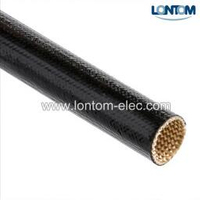 How can I avoid splitting with Heat Shrink Tubing? 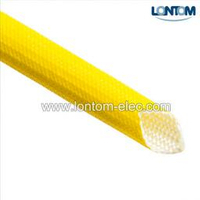 Shanghai Lontom Electric Material Co.,Ltd. 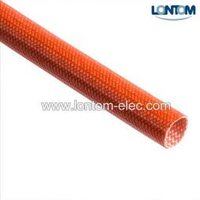 is established in 2006, and our factory is focused in variety insulation product like braided sleeving, PET sleeving and Insulation Tape. 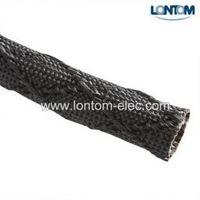 Along the years development in Lontom, we've added to new product supply in order to be able to produce the most common items used in the electromechanical field. We believe providing personalized and professional customer service is essential. 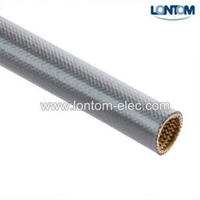 Our products and services will meet or exceed each of our customer's specific needs. 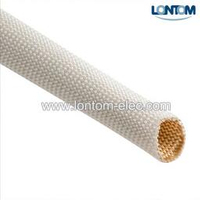 Lontom has provided our customers with extraordinary levels of quality, competitive pricing, service and timely deliveries. Our staff of professionals truly cares about their respective customer responsibilities. 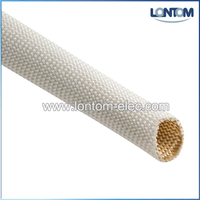 Copyright © 2017 Shanghai Lontom Electric Material Co.,Ltd. All rights reserved.